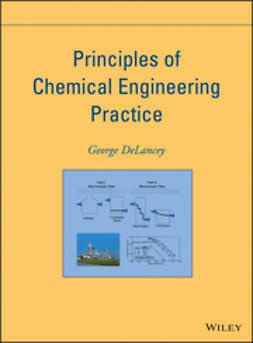 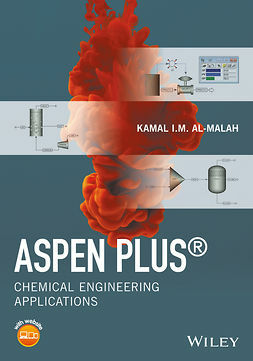 Chemical Process Design and Simulation is an accessible guide that offers information on the most important principles of chemical engineering design and includes illustrative examples of their application that uses simulation software. 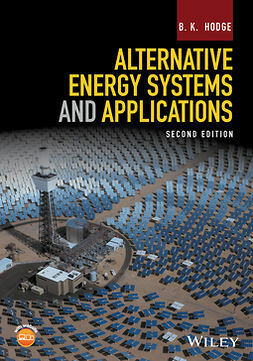 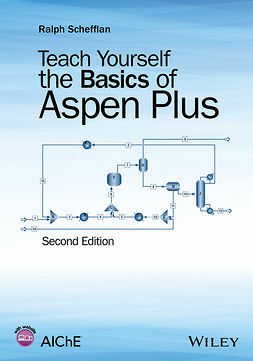 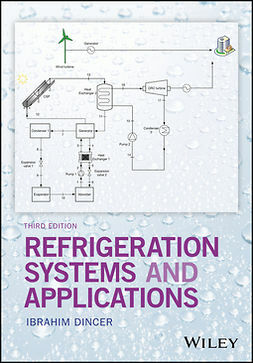 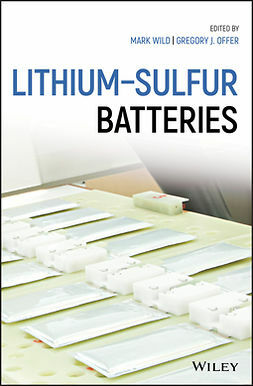 A comprehensive and practical resource, the text uses both Aspen Plus and Aspen Hysys simulation software. 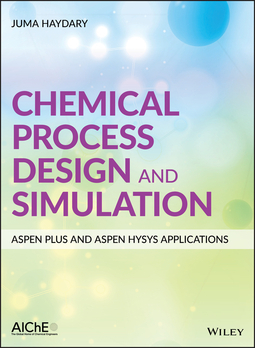 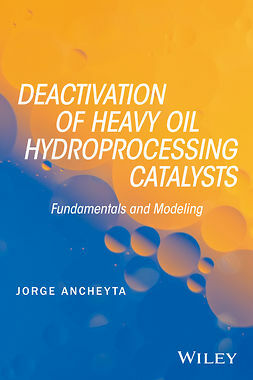 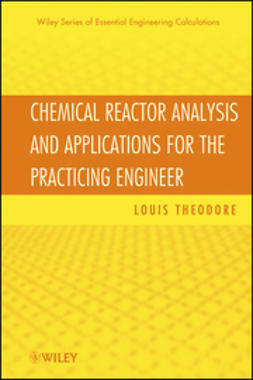 Written for students and academics in the field of process design, Chemical Process Design and Simulation is a practical and accessible guide to the chemical process design and simulation using proven software.